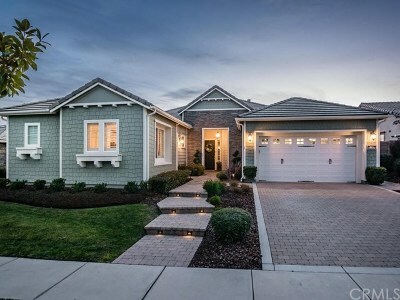 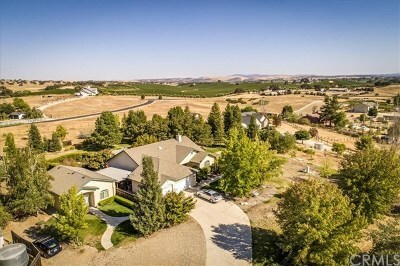 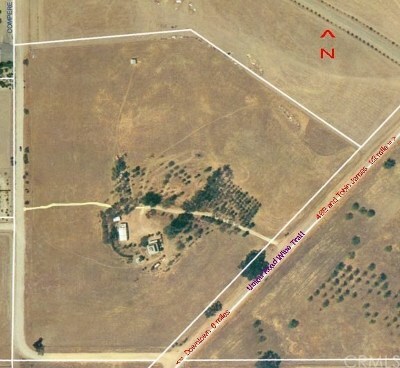 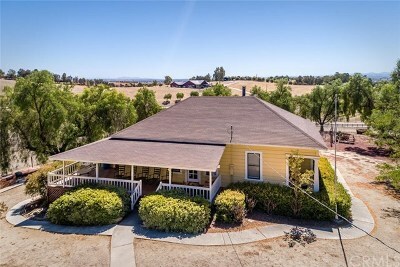 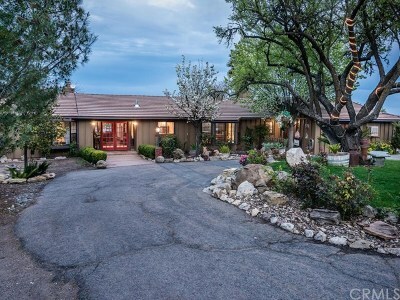 Find Real Estate and Homes for sale with Vineyard Views and on Vineyard Property. 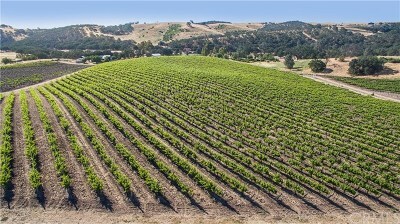 Contact Monique Carlton, your vineyard property specialist. 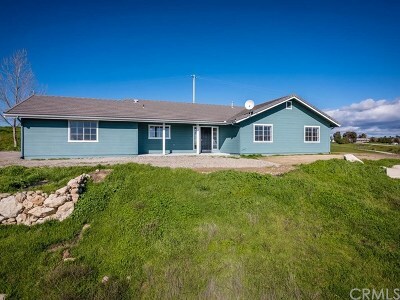 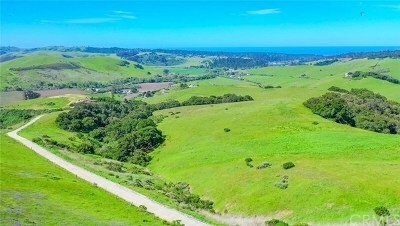 Register here to have notifications of vineyard and winery properties just listed, emailed to you as soon as they come on the San Luis Obispo Real Estate Market.